Mr WordPress on My experience as a client of Charis – A personal testimony. Volunteering can be great for wellbeing. However, research shows that it often fails to appeal to men and younger people[i]…. For people living with cancer – our role is assisting them to understand and help themselves. 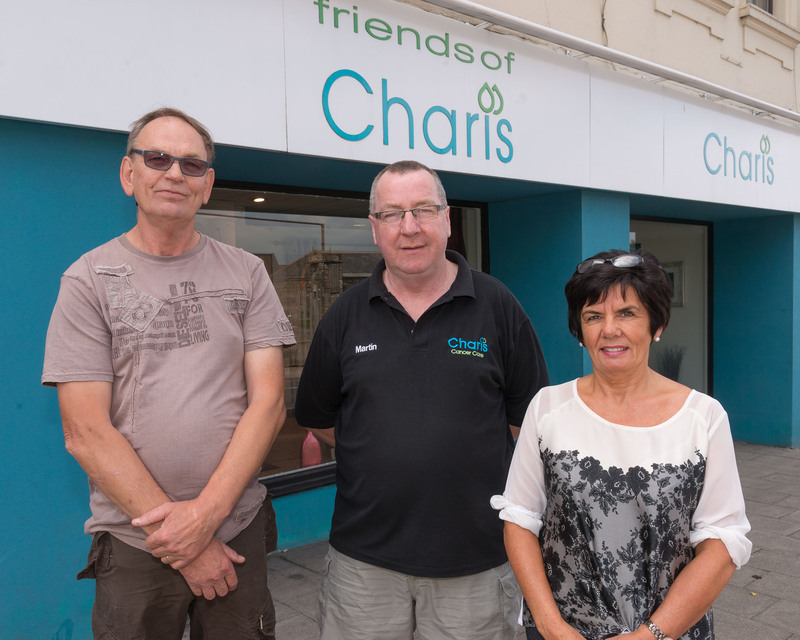 All donations to Charis are gratefully received.